Key West Orthopedics | Robert Catana, D.O. Robert Catana, D.O., was born in Philadelphia, Penn., and graduated from the Texas College of Osteopathic Medicine. He performed his orthopedic surgical residency at Kennedy Memorial University Medical Center in New Jersey, and residency trained with the team physician of the Philadelphia Eagles NFL team and the Philadelphia Flyers hockey team. Dr. Catana is also board certified in orthopedic surgery. Dr. Catana decided to pursue a career in medicine after suffering a near fatal skull fracture at age 16, while working at an after-school job. While in the hospital, he loved watching what the doctors were doing and decided to become a teen volunteer. Even though Dr. Catana has been in practice in Key West since 1993, he keeps up with the latest developments in sports and spine medicine. Recently, he has had advanced training in arthroscopic surgery of the hand and thumb, as well as advanced training in shoulder reconstruction with the team physician of the Pittsburgh Steelers. Dr. Catana and his wife, Elizabeth, have two daughters, Courtney and Liza Jane. 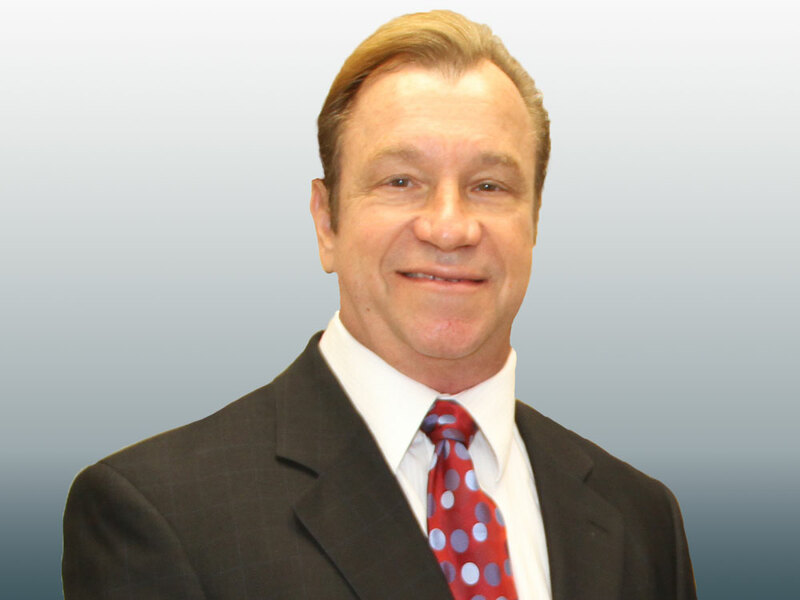 Dr. Catana enjoys riding his Harley, playing tennis, bodybuilding and is an avid reader of world history. When he is not working, he loves spending time with his family and watching the Key West sunset.